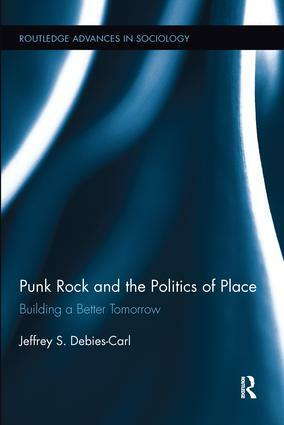 This book is an ethnographic investigation of punk subculture as well as a treatise on the importance of place: a location with both physical form and cultural meaning. Rather than examining punk as a "sound" or a "style" as many previous works have done, it investigates the places that the subculture occupies and the cultural practices tied to those spaces. Since social groups need spaces of their own to practice their way of life, this work relates punk values and practices to the forms of their built environments. As not all social groups have an equal ability to secure their own spaces, the book also explores the strategies punks use to maintain space and what happens when they fail to do so. What’s the Point of Punk?